The CEO of FedEx is not happy about President Trump's latest tariffs against China and the escalating global trade war. Not one bit. Chief executive Fred Smith told analysts on Monday that the US-China trade spat "is worrisome to everyone." "History is very, very clear that countries that pursue the most open markets are the ones that prosper the most and whose citizens' income increases the most," Smith said, adding that "mercantilism does not work." FedEx (FDX) held its earnings call just as the Trump administration was announcing more tariffs on Chinese goods worth $200 billion that will take effect next week. The tariffs target a lot of networking equipment used by prominent US tech companies. Smith also praised four former heads of the Office of the United States Trade Representative by name, saying that their efforts to try to "dismantle parochial interest has been herculean" and that people at the USTR have "done yeoman's work" the past few years. 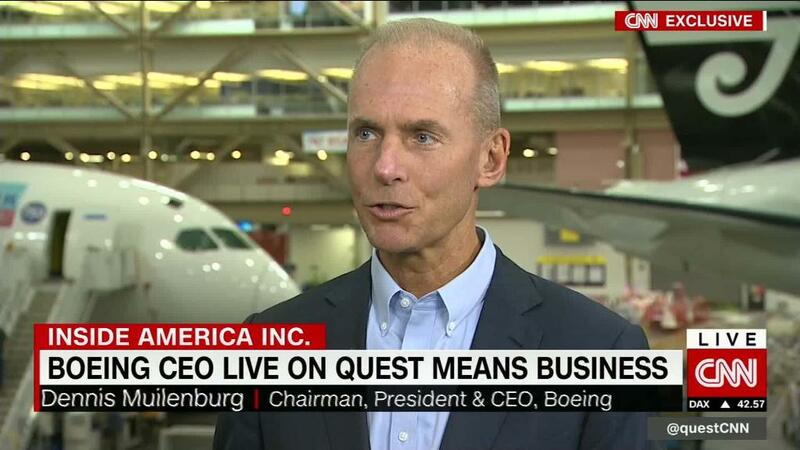 Smith noted that FedEx doesn't do much business in China. Revenue from US-China shipping accounts for only about 2% of total sales, and the tariffs will cut into only a small portion of that revenue. FedEx's CEO is very nervous about how a trade war may impact the global economy. Still, he added that "the uncertainty around the issue and the potential for additional tariffs is affecting the market, and we're beginning to see some of the economic activity in China starting to moderate as a result of that." 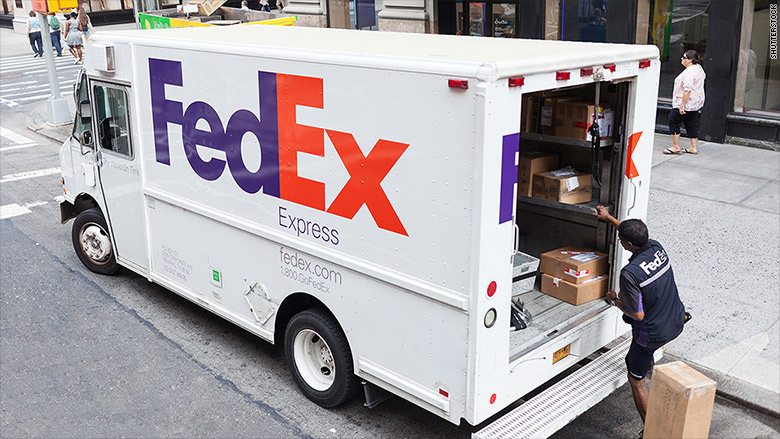 FedEx is one of the first major US companies to report its latest earnings. FedEx's profits missed forecasts, and the stock was down 4% in early trading Tuesday. A flood of corporations will report their third quarter results in October. It's possible that many other executives will sound the alarm over trade. In fact, several tech leaders, including Apple (AAPL) CEO Tim Cook and executives from Cisco (CSCO) and Dell (DVMT), have already expressed concerns to the administration and have warned that prices for US tech products may have to go up.